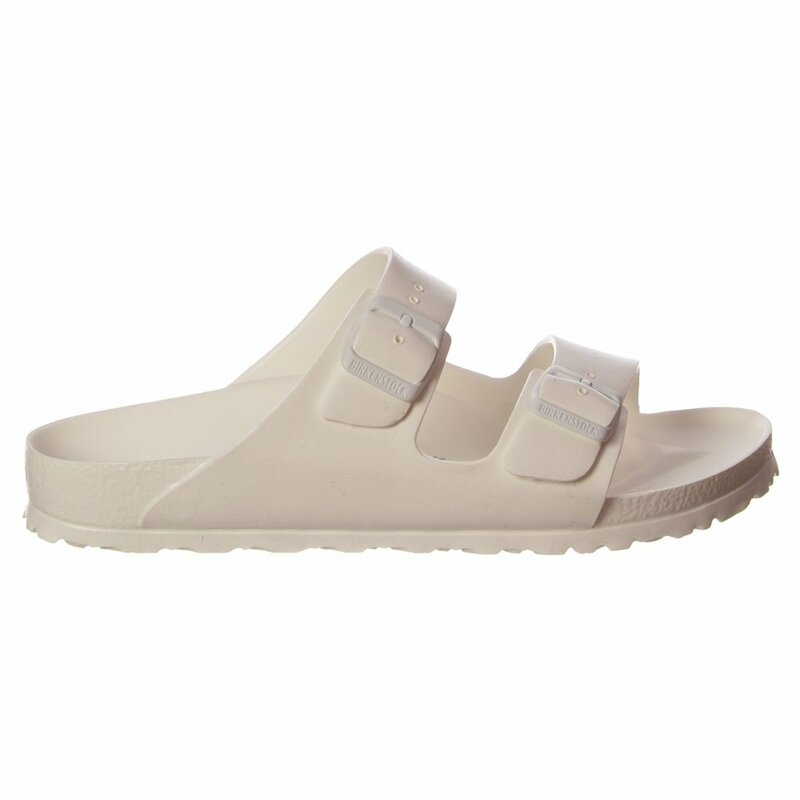 This Stylish, Go-Anywhere Chunky Double Strap Sandal With Over Sized Adjustable Buckles From Birkenstock Feature All-day Comfort for Those Warm Days and Evenings. 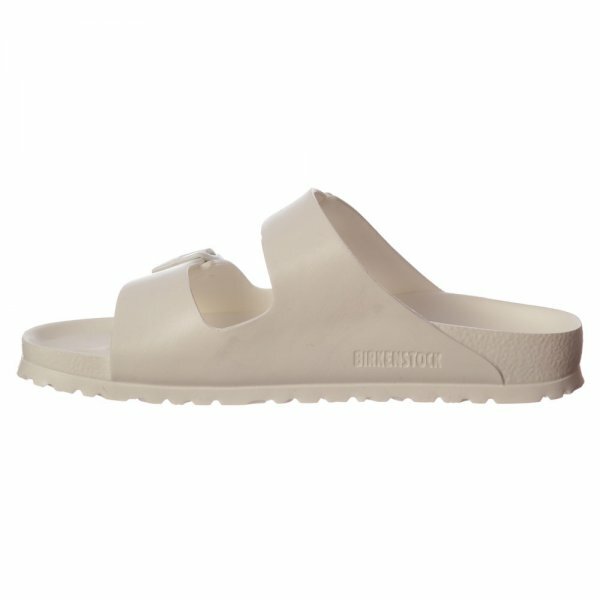 These High Quality Slip On Sandals are Lightweight and Waterproof - Ideal for Beach and Leisure Wear. The Shock Absorbing EVA Soles and Deep Heel Cup Keeps Your Foot Properly Aligned and Will Ensure your Days Will be Filled Walking Comfort, Without Compromising Style and Good Looks. 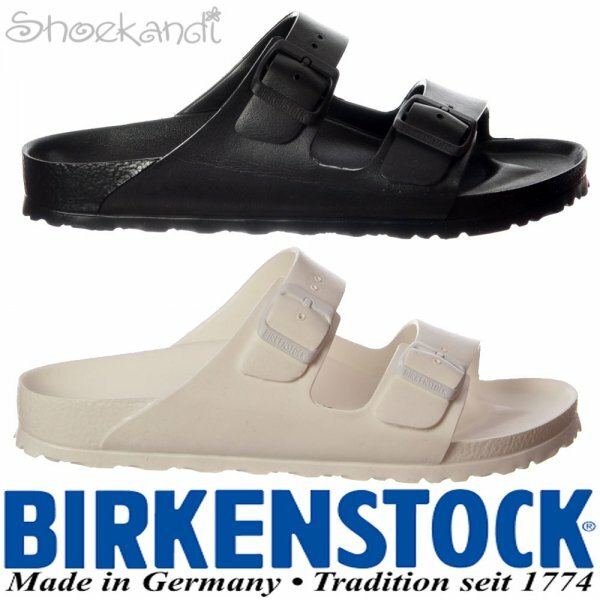 Birkenstock are designed for the natural form of the foot to allow freedom of movement and all-round support. 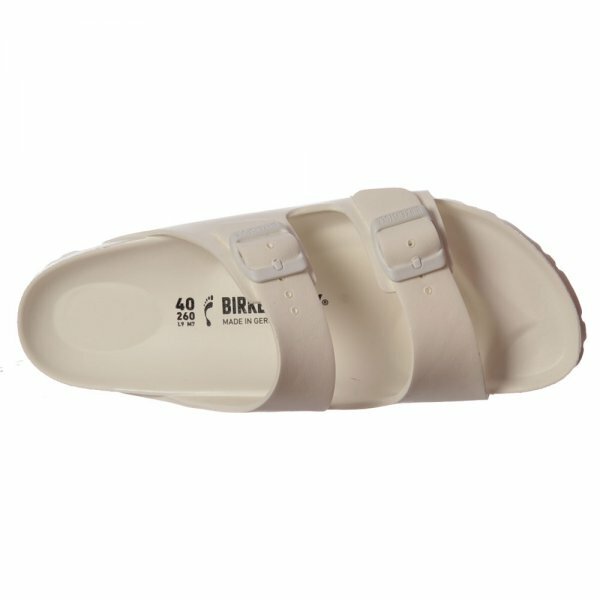 The Birkenstock footbed distributes the weight of the body evenly for comfort and well being, making Birkenstocks the healthy choice. 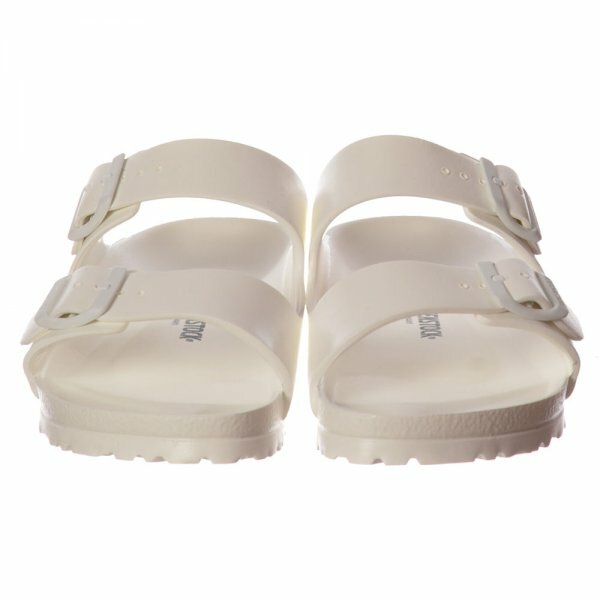 Your toes and heel should not touch the rim of your sandals while standing in them. 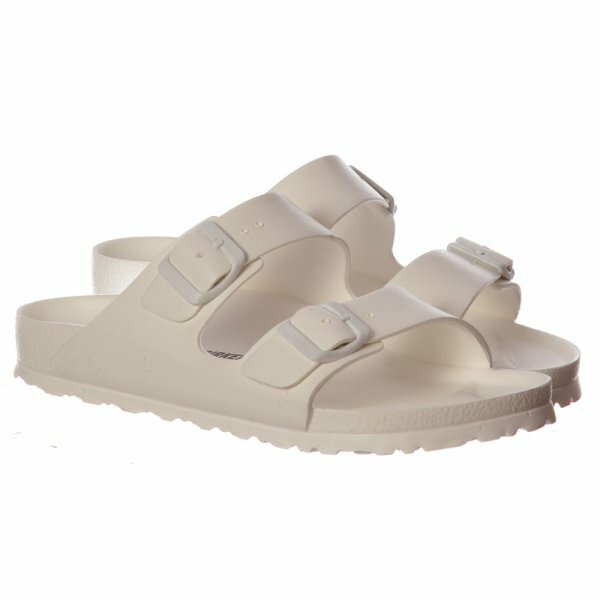 The extra room is needed to perform the natural rolling motion of the foot without restrictions - just as if you were barefoot. 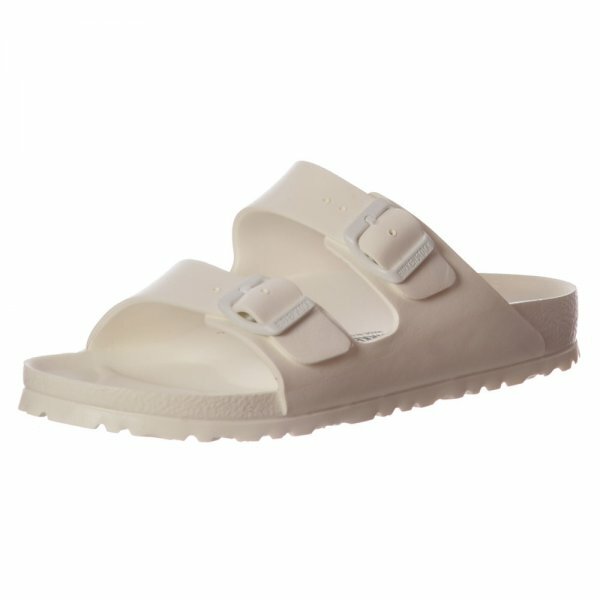 Birkenstocks are designed to be roomy. When you first try your sandals they might feel big. This is a regular fit.